Oats are one of nature's best kept beauty secrets. Apart from making a healthy low-calorie breakfast, they are the perfect treatment for your skin. 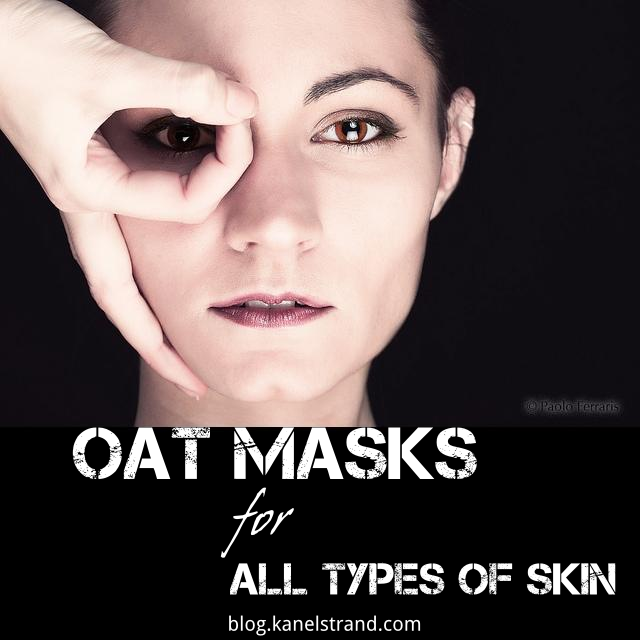 Oats soothe and heal the skin, while reducing inflammation. They soften rough skin and help it heal if it is dry and itchy. Combined with other natural ingredients oats turn into the perfect agent for treating all types of skin. The hypoallergenic qualities of oats make them a suitable ingredient in cleansing baths. Here are three homemade oat masks that will help soothe and replenish normal, dry and oily skin. Place the mixture evenly between two pieces of gauze. Keep on the face for 15 to 20 minutes. This mask is also very efficient in reducing the pigmentation of freckles and blemishes. Mix well and spread evenly on the face. Leave to work for 20 minutes and rinse with lukewarm water. Beat the egg white until stiff. Gradually add 1 teaspoon lemon juice, 1 teaspoon lemon zest followed by 2 teaspoons of oats. Mix well and cover your face. Let it work for 10 minutes. The mask will harden so make sure you take it off gently with warm water. Finally, rinse your face with cold water. This mask is great for reducing large pores. What other beauty treatments do you use oats for?